Apple iPhone 6 Plus Low Battery Back Up Problems - How to Fix It ? Smartphone me battery fast drain ki problem hona common hai. 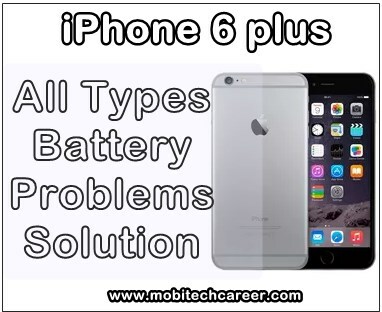 Aaj ke lesson me Apple iPhone 6 Plus phone ki battery se related all hardware problems or faults solution karna sikhenge. Phone me battery not charging ke alawa bhi kahi tarah ki battery problems aati hai. Phone ki battery 3.7 Volt ki hoti hai. 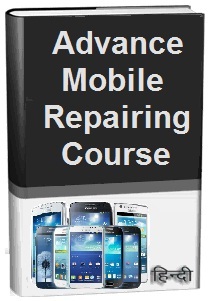 Keywords: mobile, cell phone, iphone repair, smartphone, how to fix, solve, repair Apple iPhone 6 Plus, fast drain, mobile battery, low back up, empty battery, full discharge, problems, faults, jumpar ways solution, kaise kare hindi me, repairing tips, guide, video, software, itunes apps, pdf books, download, in hindi.